The latest anti-wrinkle miracle that effectively help your skin fighting with wrinkles and any other signs of aging. 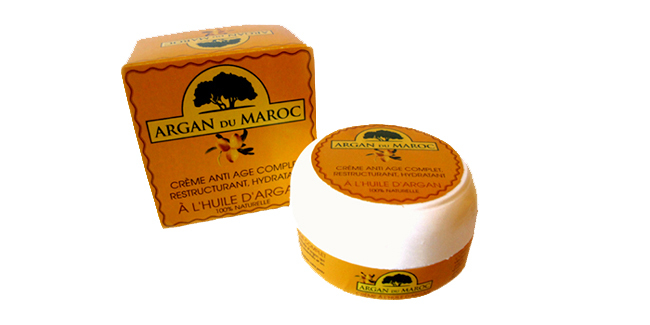 Cream is based on natural Argan oil. Argan Oil cream is enriched with essential fatty acids and Vitamin E. Nourishes, moisturizes, restructures and protects the skin. Is very helpful in relieving the symptoms of eczema and psoriasis. Suitable for all skin types. Recommended especially for dry, sensitive, dehydrated, wrinkled skins. It can be uses as a day and night moisturizer. Apply to the face and neck thoroughly cleansed of impurities. Gently massage the cleanser into your skin using upward, circular motions. Suitable for all skin types, including allergy prone skin. Cosmetic product for external use, avoid contact with eyes. 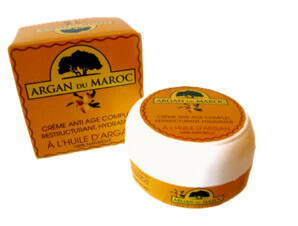 Argan Oil, Vitamin E, glycerin, 100% natural active.